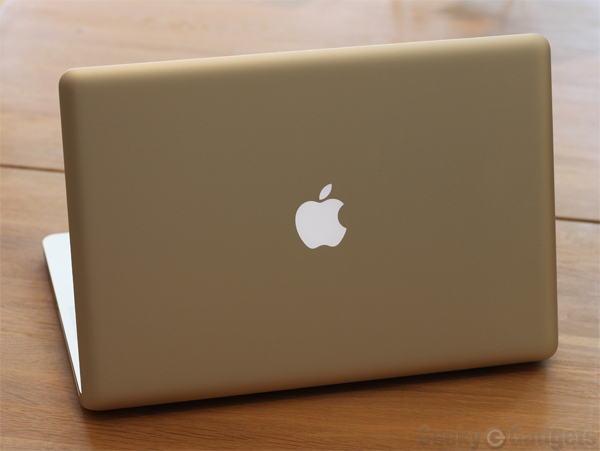 2011 MacBook Pro Coming In April Next Year? We have been hearing quite a few different rumors about the 2011 MacBook Pro recently, including that it may come with and SSD instead of a hard drive as standard, plus we may also see Apple sing Intel’s Sandy Bridge processors in the MacBook range for 2011. Now Digitimes are reporting that according to Apple suppliers, we can expect to see the new MacBook pro launch within the first half of 2011, which is hardly surprising considering that Apple announced this years model back in April. Digitimes has mentioned that Apple will be launching four models of the MacBook, which does seem a bit of a mystery as they will obviously launch a 13 inch, 15 inch and a 17 inch model, but what about the fourth, does Apple plan to launch a smaller MacBook Pro maybe with an 11 inch display like the new MacBook Air?